The trend towards a more secular culture in Western society means that there can be greater flexibility in a wedding ceremony, but couples are often faced with the challenge of preparing a meaningful celebration outside the traditional religious framework. 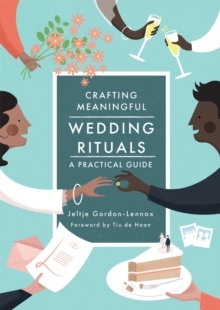 This hands-on, practical guide demonstrates how to approach and prepare a secular wedding ceremony that honours a couple's relationship with honest vows and rituals true to their shared values. In addition, it provides guidance on structuring a ceremony for couples that come from very different cultural or spiritual backgrounds. 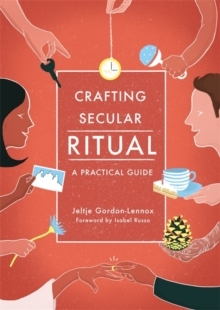 Includes the tools necessary for the creation of a ceremony, such as a Ritual Identity Questionnaire, checklists, and many other resources.